Have you ever come across people who might appear almost fanatic about washing hands, or making sure that doors are locked? Some of these people might be significantly impacting their day-to-day lives with their paralyzing thoughts (e.g. are my hands infected), and the consequent behaviors (like repetitive washing of hands). Usually not understood well by common people, these are symptoms of a medical condition – Obsessive Compulsive Disorder (OCD). A person with OCD gets irresistible thoughts (obsessions) and behaviors (compulsions) with a strong desire to repeat again and again. Individuals with OCD often try to relieve anxiety or tension by carrying out certain acts (compulsive). The compulsive behavior brings a measure of relief but it’s only temporary, so when the anxiety returns, the person must perform the action again to get relief. This develops into a cycle where relief from the anxiety reinforces the need to repeat the compulsive behavior in order to experience another brief period of relief. but end up with more stress and uneasiness. The aftermath of OCD can affect one's job, relationships, and social life. Rather than feeling stressed, ashamed or embarrassed, one should seek medical help for this condition. And if you have a family member, or a friend exhibiting similar symptoms, extend help for medical consultation. 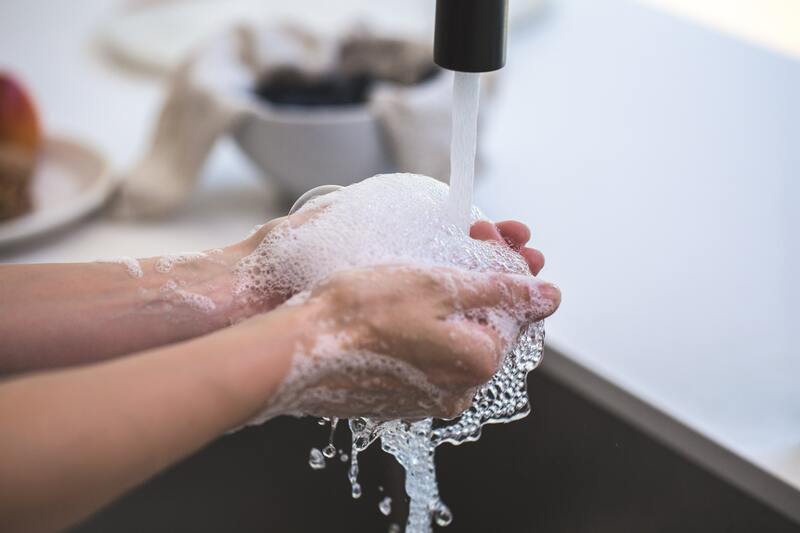 Not all habits and patterns are compulsive, but the feeling of having no control over certain behaviors is associated with OCD. OCD symptoms are related to certain themes such as cleanliness, order, symmetry, violence, unpleasant sexual and religious thoughts. Symptoms develop gradually and turn to severity throughout your life. This lifelong disorder can be severe and time-consuming. While adults realize that the obsessions and compulsions do not make sense, the children may not understand what is wrong. Parent, sibling, or child who has OCD can pass it on to their relatives. Brain structure (frontal cortex and subcortical structures) of patients with OCD is different. Physical or sexual abuses in the early stages or other trauma are at an increased risk of developing OCD. People with OCD are often found to have other mental disorders as well, such as anxiety, depression, and body dysmorphic disorder. It is therefore important for a doctor to consider other symptoms and disorders as well when making decisions about the treatment.